I’ll take “Maps” for a thousand, Alex. “Jeopardy!” champion Ken Jennings charts “the wide, weird world of geography” in his latest book Maphead. NPR investigates his process in a “Fresh Air” interview. Scribner Books provides a small sample as well. While discussing the particulars of America’s “Road Geeks,” Jennings makes it clear to this listener that he’d probably be interested in Cynthia Enloe and Joni Seager’s The Real State of America Atlas, which was reviewed by our own Bill Morris last July. Recommended Reading: Public libraries are becoming gateways to technological invention. My review of Tom Bissell‘s Magic Hours appears in this Sunday’s NYTBR. “Millennials are so frequently hyped as the first digital generation that people tend to forget that we were raised first and foremost with books. TV and the Internet may have shaped our identities, but so did old-fashioned, printed stories.” Everybody is tired of the word “millennial,” but this piece makes some great points about Arnold Lobel’s Frog and Toad series and how it taught children to understand and appreciate their individuality. 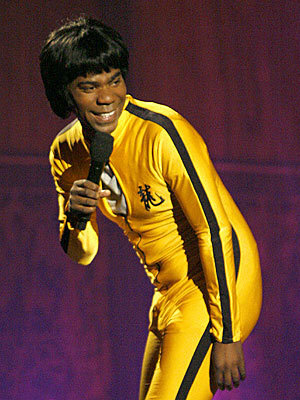 Deep thought for the day: are Tracy Morgan and MC Kool Keith actually the same person?